Confinement pigs and vertically integrated companies dominate the pork industry. Independent hog producers have lost most of their market share. 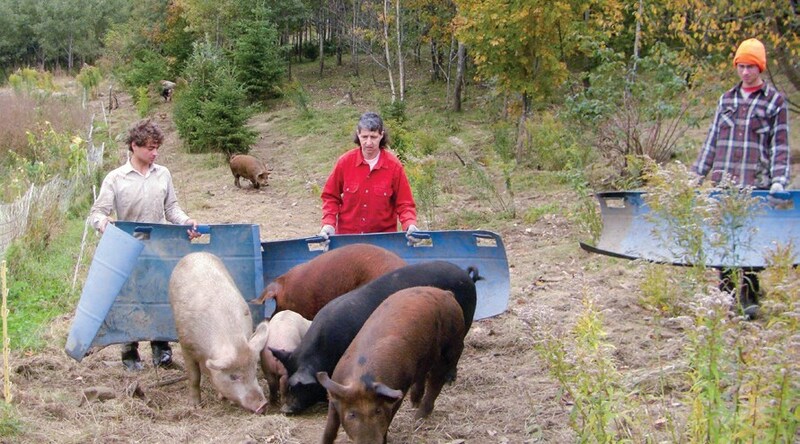 In an industry where large-scale hog farming has become a dirty word, some farmers are keeping pigs outdoors, bringing back heritage breeds and utilizing pigs to the environment’s benefit, rather than detriment. 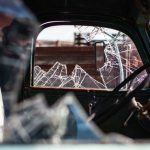 But confined pork production ended up crossing the line, becoming unsustainable as crowded conditions – spurred by expensive building and infrastructure costs – caused environmental, human and animal welfare concerns to plague the industry. Today, the industry has made a move to correct these issues and advocates argue that indoor facilities offer benefits to animals, workers and food safety, while keeping pork production profitable and meat inexpensive for consumers. 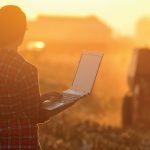 Well-managed operations, whether indoors or out, can be equally sustainable, providing for animal and human welfare and safety, environmental impact and profitability, McGlone said. Common animal welfare concerns such as lameness can be improved through bedding. Odor and air quality issues, as well as respiratory illnesses, diminish when ventilation is enhanced. Appropriate nutrient management contributes fertility to cropland and prevents runoff into waterways. Enriching the animal environment by allowing pigs to socialize, play and root in bedding enhances animal well being. Whether or not confined animal feeding operations, or CAFOs, can be sustainable, many consumers aren’t interested in eating pork from pigs that can’t frolic outdoors. That public perception is “worth something,” McGlone said, but isn’t the only factor. Even if consumers want pastured pork and farmers want to raise pigs on pasture, it won’t work unless there is profit for the farmer. The market may offer a price premium for pork raised outdoors, but that doesn’t necessarily make it sustainable. “There is no real advantage to outdoor pigs for the producer, except consumer advantage,” McGlone said. Many farmers aren’t interested in spending their days indoors, managing animals confined in pens. Managing grass for pasture-raised livestock makes sense for them and the livestock. Doing so with pigs, rather than beef or chicken, means that wallowing and rooting, natural behaviors of swine, need to be factored into the equation. “We’re basically putting pigs back in touch with being pigs,” Ross Duffield, farm manager at Rodale Institute in Kutztown, Pennsylvania, said of their hog facility, new in 2015, where pigs are kept healthy with unrestrained access to pastures for grazing and indoor facilities that help reduce stress. The system incurs almost no veterinary costs and rarely sees illnesses. The organic hog facility is based on the underlying goal of improving soil fertility, along with enhancing animal welfare. 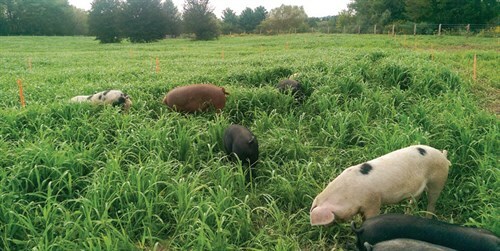 Pigs are rotationally grazed in an intensively managed pasture system. They are fed various pasture forages to meet their needs and decrease reliance on grains. The pasture here consists of eight acres of land, four of which are planted to perennial forages and four seeded with annuals. Pigs are separated by size and pastured at the rate of 1 square foot of pasture per 1 pound of animal. Rotation times differ due to seasons, paddock sizes and the variety of forage being grazed. Facilites like these focus on soil fertility and animal welfare. As pigs rotate through the grazing paddocks, the hog facility itself – a Britespan 40- by 96-foot hoop structure, chosen to maximize ventilation and indoor air quality, as well as natural light – serves as a gate. When rotating paddocks, the pigs are herded inside through the structure to get to their next grazing paddock. This keeps the pigs trained to the electric fencing, reducing the chance they will acclimate to the electric shock and breech the fence for fresh forages. The fencing does not have to go underground, a common misconception, he said, as pigs are trained to the fence at three days old. Overhead feeders deliver grain and a watering system with outlets at four different heights in each pen delivers fresh water. Fresh bedding is added to the compost bedded pack daily and the facility is cleaned out thoroughly twice per year. Removed bedding is mixed with leaves on the compost pile, which is later spread in the fields. Because pigs also have constant, rotated pasture access, manure does not accumulate excessively and can be easily managed without negative environmental impact, indoors and out. Each group of pigs has its own pen in the structure, with direct access outdoors to their pasture and can come and go at will. About 80 pigs are finished annually, with a maximum capacity to finish 100, plus raise the breeding stock. Five breeding sows are kept separate from the market animals and farrow twice per year. If the operation was exclusively a finishing operation, the capacity per year would be about 150 pigs. While not a very large operation, the pastured pig operation at Rodale was designed to be a readily scaleable model for farmers who want to raise more animals, or less. 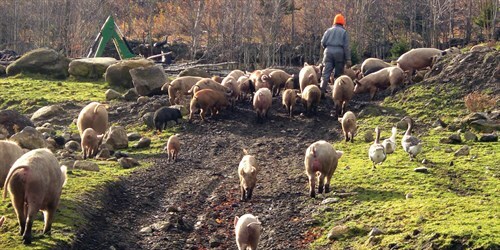 Pastured pig breeding is important to Sugar Mountain Farm in West Topsham, Vermont. The pastured pigs here are selected so that only the very best are bred, while the rest are market pigs. With genetic lines of purebred and crosses – Tamworths, Durocs, Yorkshires, Berkshires, Large Blacks, Hampshires and more – the goal is to selectively improve the genetics for pasture pork production, with marbling for meat quality and pigs with a good temperament. Farrowing in winter, under extreme conditions, is a heritable trait also of high priority here. Farmer Walter Jeffries raises pigs in a farrow to finish operation, where sows produce two or three litters each year. The breeding sows are rotated through boar-centric pastures. They gestate and farrow in the fields, weather permitting. Pigs are outdoors year-round, but with various open-sided shelters available in the winter pastures. North and west walls in these shelters offer protection from the winds, while open southern sides allow ventilation and sunshine to penetrate. Deep bedded packs, with wood chips or hay, warm the shelters as they compost, keeping pigs comfortable. Pasture waterers provide fresh spring water. Pastures are planted with grasses and legumes and include some brush and trees, which provide fruits, nuts and shade. Pigs are divided into diverse groups, which rotate through about 40 acres of fields, divided into many smaller grazing pastures, annually. 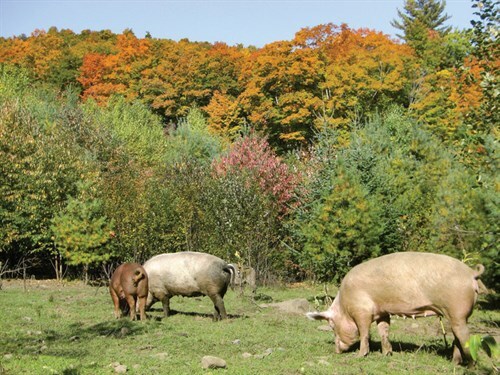 Pigs graze most of the year and are fed hay – taken off of the pastures – during the winter. Pasture forages include millet, oats, barley, amaranth, chicory and burdock. Crops such as kale, sunchokes and pumpkins round out the forages. About 80 percent of the pigs’ dry matter intake comes from this forage. 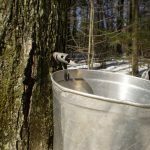 They are given some dairy, in the form of whey and cheese from nearby farms, and receive spent barley from a local brewery. No commercial hog feed is ever used. Sugar Mountain Farm, which began pasturing pigs in 2003, currently has anywhere from 300 to 400 meat pigs on the farm at one time, plus 30 to 60 breeding sows. The goal is to eventually bring 10 pigs per week to market. 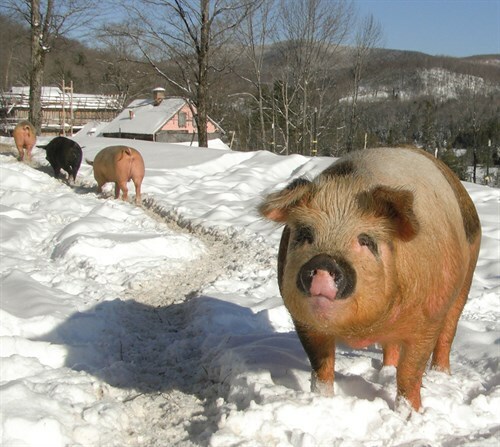 Sugar Mountain Farm sells pork directly to customers, to restaurants and to grocery stores throughout Vermont. The demand for naturally raised, pastured pork is there. Applegate Natural and Organic Meat provided funding for Rodale Institute’s hog facility. Applegate currently imports pork from Denmark and Canada to meet their demand. Hauling animals long distances, waiting for slaughter times and not having enough butchers all factor into the sustainability equation. 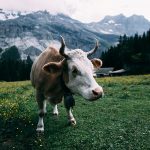 These factors must be addressed for small farmers to supply the demand for pasture-raised, locally grown meats. “We need to build a network of processing facilities,” Duffield said. “It’s one thing to raise these animals the way we are raising them,” but without processing capacity, it won’t work. 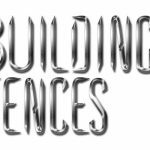 The Jeffries family recently designed and built their own USDA inspected slaughterhouse and butcher shop. Their pigs now complete their entire life span on the farm. For farmers who want to raise pork outside of the industry mentality of indoor confinement and manure lagoons and want to do so on a larger scale, finding alternative ways to bring home the bacon – while keeping pigs in a more natural environment – begins with learning from other successful enterprises. 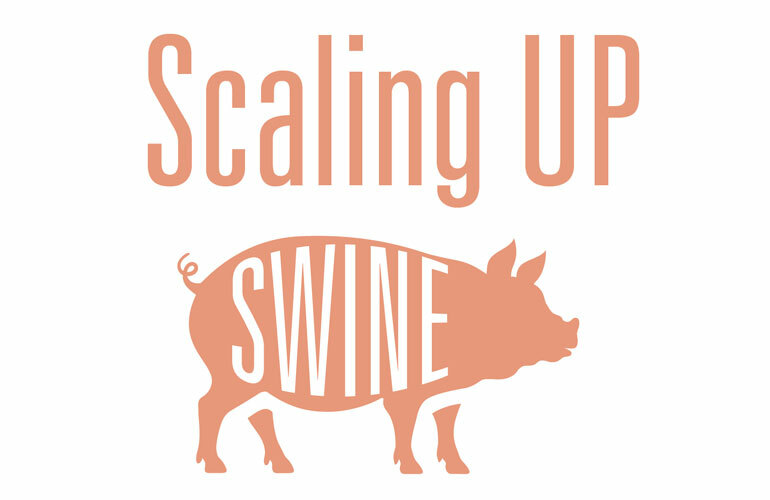 Sustainable larger scale pork production, without confinement conditions, is once again becoming a reality in the U.S.
How Are We Doing at Feeding the World?